Skip the Hype – Get the Facts! Suppressors are the hottest new gear on many gun ranges. Why? And how can you safely, lawfully and knowledgeably join your gun club cohorts in owning and enjoying this new shooting accessory? The next time you go to the gun club, if there isn't a suppressor present, there will be talk of them. 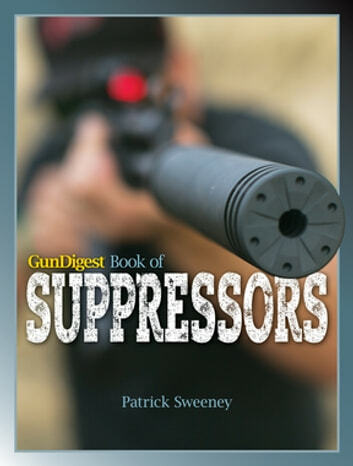 Get the facts from an industry expert, with Gun Digest Book of Suppressors. And finally, for the hard-core enthusiast, Sweeney gets technical and wraps up with the legalities and a few mistakes to avoid. So skip the hype and get the facts, in Gun Digest Book of Suppressors.